This series has been a real treat for us, in not only expanding our repertoire for the select artists we've aired, but also in getting the opportunity to speak with a handful of them and be able to hear from them insights into their music and their journey. This week, we present a very special finale, with 4 artists all dear to the Appetizer, and we'll have 2 feature artists to boot. We'll begin with Carla Werner, who was featured on our very first Appetizer program in September of 2003. We'll present a brand new song from her as well as a track from her debut album Departure. Suzy Bogguss is a legendary folk/country singer-songwriter who has won several awards over the last 20 years. We'll refresh everyone's memory with a few songs that put her on the map as well as a song from her recent release Sweet Danger. We'll also chat with Suzy about her early years in music and the evolution of her sound as heard on Sweet Danger. 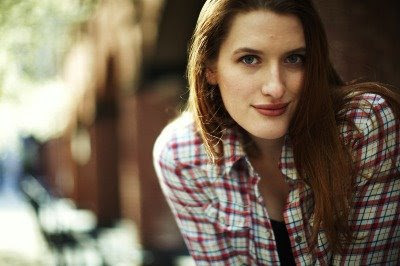 We'll progress with another feature artist who is no stranger to our program-Lindsay Katt. 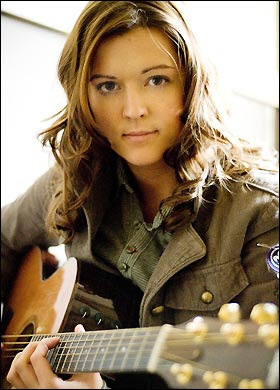 Lindsay premiered on the Appetizer in 2008 and has since launched into a very successful career in the independent music world. Her debut album Picking Out Boxes has been on our menu many times. We'll hear her music and talk with her about how things have been going since she was first on the program.